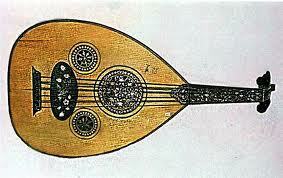 About the most lovely sound in the universe is the song of the lute. 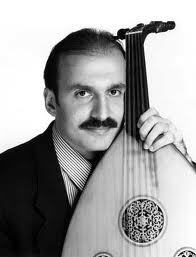 Tonight’s offering is a scrumptious and gentle concert of lute, played by August Denhard, and oud (Arabian lute) played by Turkish master, Munir Nurettin Beken. 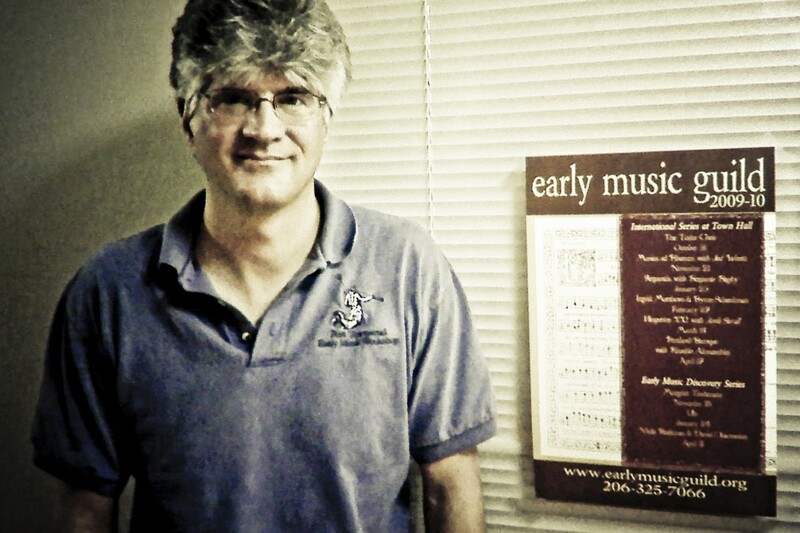 Denhard is from Seattle and the Director of the Early Music Guild (EMG) a collective of music lovers of which Frazier and Niles would be proud to be members. In addition to his responsibilities of running EMG, Denhard, as this album demonstrates, is an outstanding lutenist himself. 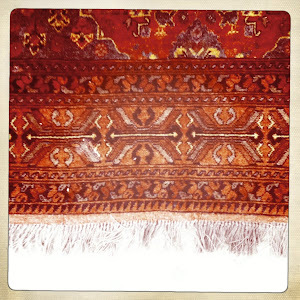 This album is a series of duets and conversations between these two musical soulmates. 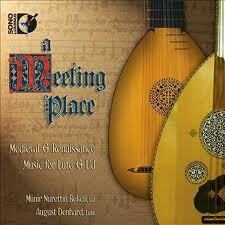 Absolutely lovely music from the Renaissance and Medieval periods. Great for Sunday mornings or afternoons when you are missing someone who’s company you love. Hi Miguel, nice to hear you are alive and well! Would someone please share a download link? I am unable to locate one. it is in yellow, far left corner of the post. barely visible but live. it?. from past experience it may look fine to you. but have a friend try and download it.